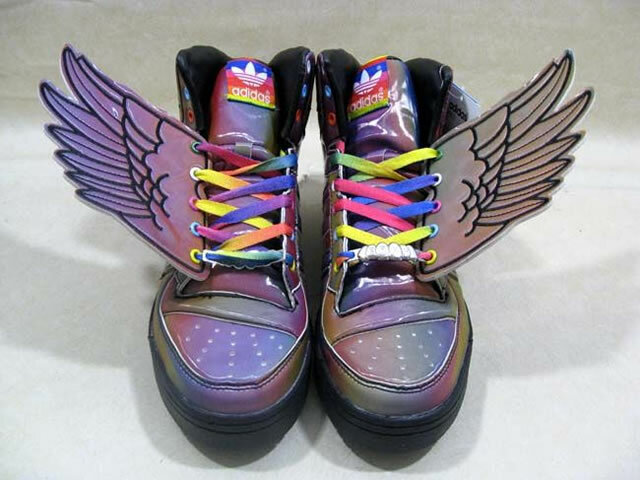 I found these shoes and automatically loved them for today. 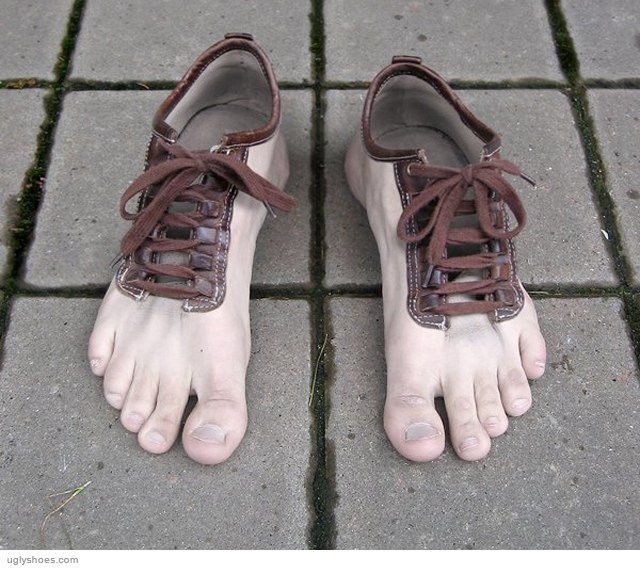 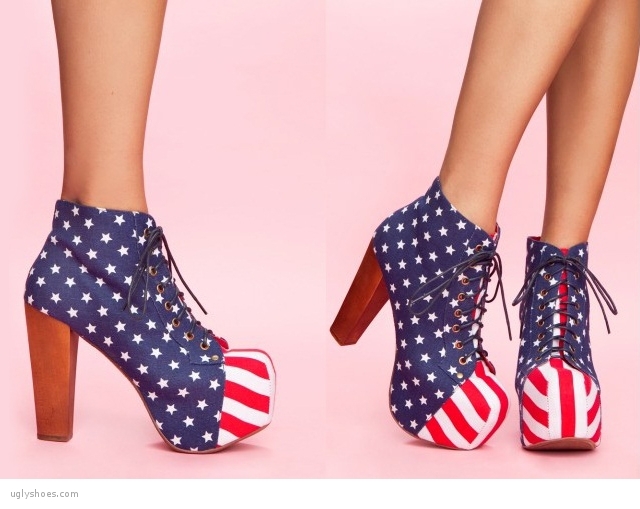 They are a mix of 70′s platform shoes with an American flag and some clown shoes on the side. 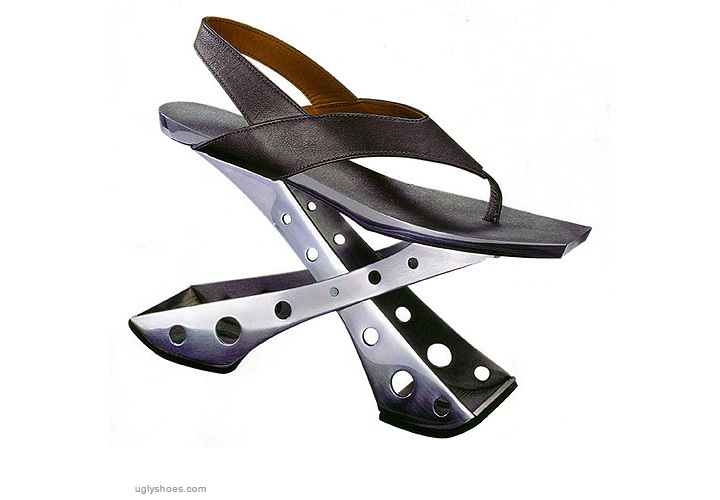 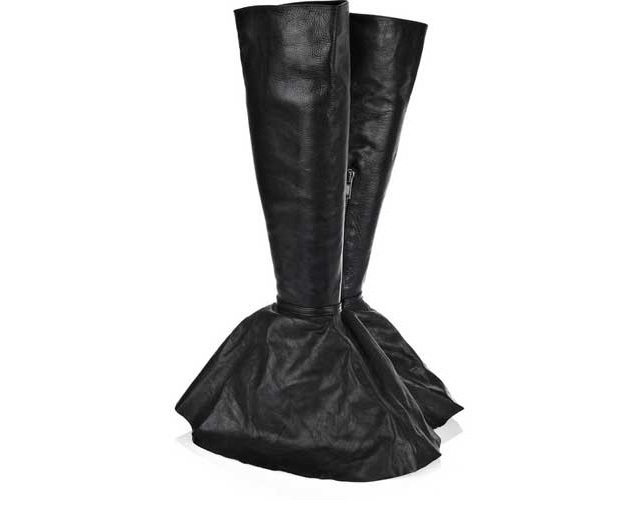 I love NASTYGAL shoes, but sometimes… not so much.